It is said that a human is made of body and a soul. We know how and where a human body came from, but where does our soul or spirit come from? As per Jewish Myth, in the garden of Eden where the tree of Life is located also known as the Tree of Soul that makes a new soul. Think of it like a tree that bears souls instead of fruits. Once the Tree of soul makes a new soul, the new soul goes directly to the Chamber of Souls which is also known as The Guf. The Guf, Chamber of souls, Chamber of Guf or Otzarwhich means "treasury" in Hebrew is told to be located in Seventh Heaven. All unborn souls are kept inside Guf waiting to be delivered to a human body before birth. Gabriel is the one responsible for taking a soul from the chamber going to a human and Lailahis the Angel of Conception that watches over until the human is born. Once the Chamber of Souls is emptied, that will be the sign of the end where Messiah is set to come. The closest thing that is said to be able to see a new soul being born is a Sparrow. When a sparrow sees a new soul being born, it sings because it can see a new soul descending to a human baby. In 1988, Demi Moore once played in a Movie called "The 7th Sign." In the film, it shows that the chamber has a limited number of souls and once it depleted all the souls it has a human baby will be born with no soul that will trigger the end of the world. 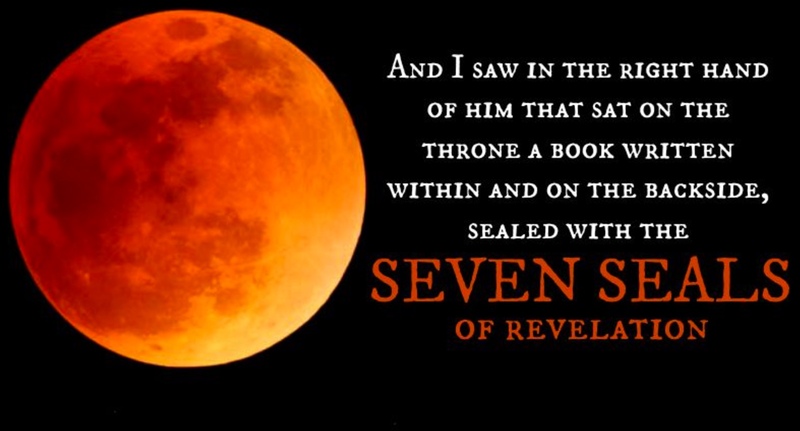 While the souls from the Chamber is depleting, the 7 seals of apocalypse breaks. 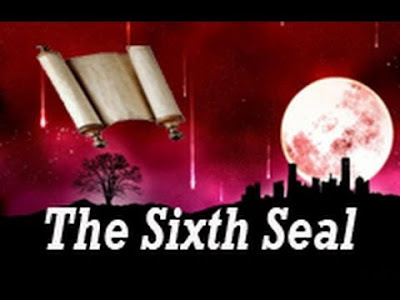 The 7 seals contain secrets known only to God until the Lamb that is worthy to open the scroll and to look on the contents. 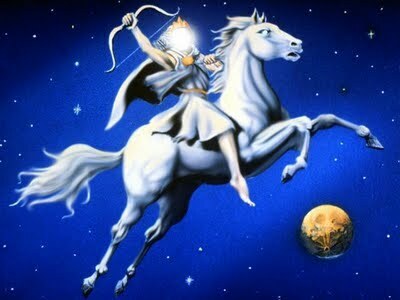 The First Seal - A Man in the white horse will appear once the first seal is broken, he bears a bow and arrow and wears a crown. Some say that the first seal was broken on the death of Christ, other says that this is a symbol of the antichrist that will make the Roman Empire rise. 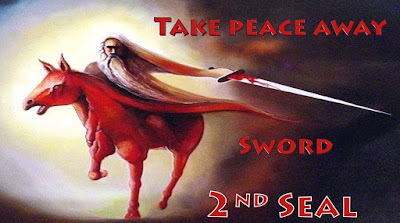 The Second Seal - A Man in the red horse that bears a sword for a symbol for power to make peace on earth. This is said that an Antichrist will start World War 3, it is also told that this antichrist will make Arabs allies that will conquer the whole world. The Third Seal - The man in Black Horse bearing a scale or balance. Inflation and famine will plague the earth during World War III. Though many will starve, the wealthy will enjoy the luxuries of oil and wine which can be felt in some part of the world these days. The Fourth Seal - The man in Pale Horse and death follows him. This is caused by the Antichrist that started the 3rd World War which will wipe out 25% of the earth's inhabitants. It is famine will also contribute during this time. The Fifth Seal - The Robes of the Martyrs. These are those Christians who will not bow down to the Antichrist or for refusing to get the mark of the beast due to the global economic system. The Sixth Seal - The Great Earthquake and darkness. 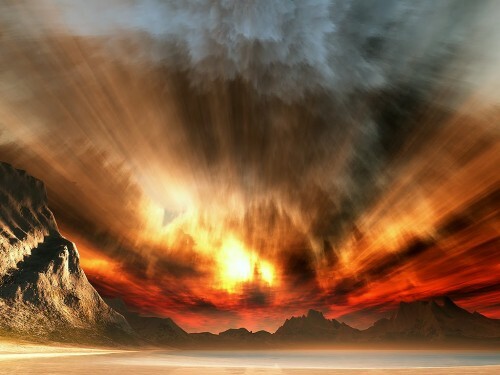 This is caused by Nuclear war or global earthquake that send out debris to the atmosphere and pollute the environment. The Seventh Seal - The Seven Angels and Seven Trumpets. This is the sound for the verdict to be pronounced on the guilty. The prayers of the Christians that became martyrs due to the Antichrist. 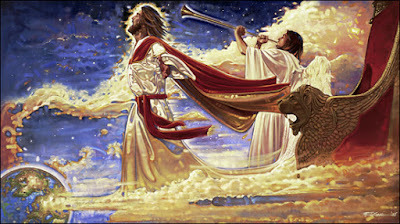 Judgment will be unleashed on the wicked. No one knows the exact time for the "End." No one can predict the when it will happen. But if you'll look closely at the details of the 7 seals, you'll have this thoughts that this may happen in the near future. Some of the things mentioned in this article is already happening in the real world. Others may also occur or others may not. Just live your life to the fullest before the last soul is taken out of "The Guf." Written by Gel Bautista, Lucis Philippines contributor.